With India’s 71st Independence Day just around the corner, you can feel new energy & pride taking over the city. For Indians all around the globe, it’s the day of nationalistic pride. Sitting glued to the television hearing our Prime Minister’s speech, hoisting the tri-color, listening to songs of the freedom struggle, how everybody celebrates our day of Independence is just as unique as this country. 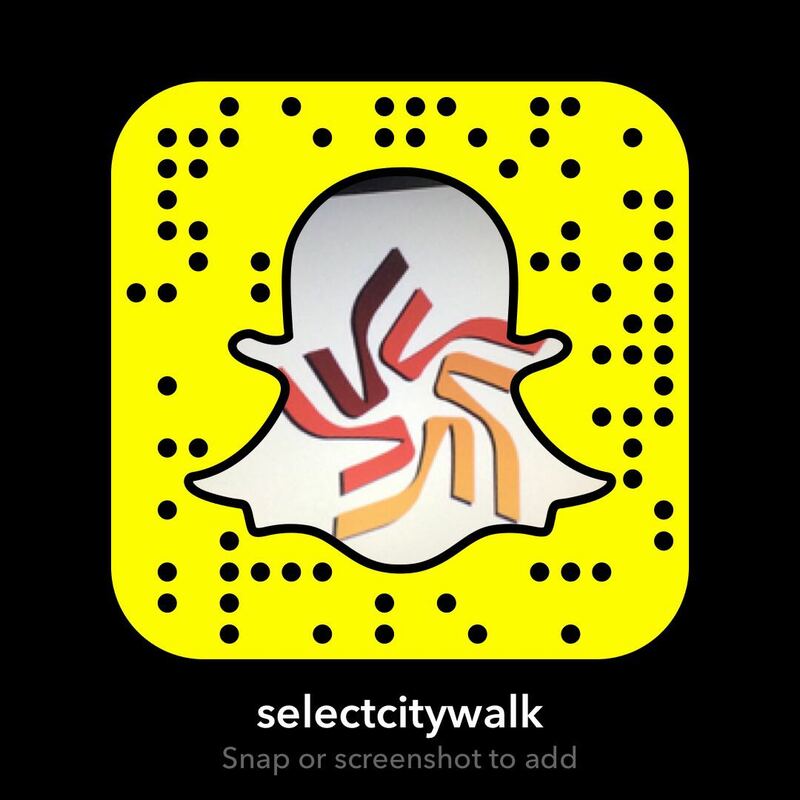 Select CITYWALK understands that everyone has their own way of celebrating the spirit of freedom, so we give you the go-to guide to looking good while you do it. L’affaire celebrates the historic Indian textile traditions while bringing them along a contemporary journey of design and material. Ancient methods of production from handlooms flourish alongside modern methods and motifs. It’s the perfect assimilation of classic and modernity. Pick from their range of classic sarees and drape yourself in the colors of freedom. 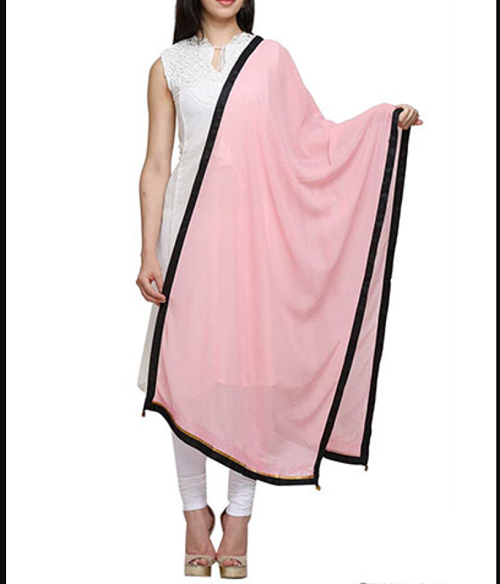 Pro tip: Wear a white saree with a multi color or orange blouse to add that oomph factor. Fabindia blends indigenous craft techniques with contemporary designs to bring aesthetic and affordable products to today’s consumers. While preserving India’s traditional handicrafts in the process. You can choose from the many options on Indo western wear. Pro Tip: Try pairing a kurta with a jacket to make your assembly stand out. W designs take inspiration from the latest fashion trends & forecasts from the west and transform them into silhouettes and styles of the modern Indian woman. Pro Tip: Pair their statement Stiletto kurta with chic palazzos, to exude that modern yet classic vibe. Good Earth creates everyday luxury designs inspired by a connection to nature, history, heritage and original design through the Indian prism. As one of India’s leading design house, they are known for our storytelling through surface design and sustaining the craft traditions of our culture. 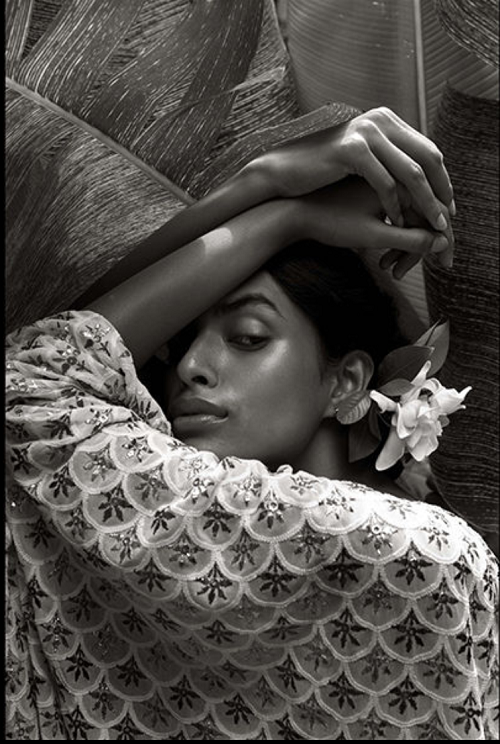 Good Earth sets standards for stylish luxury retail across India, in terms of their clothing they are known for an immense collection of traditional heirloom Indian suits with luxurious fabrics. 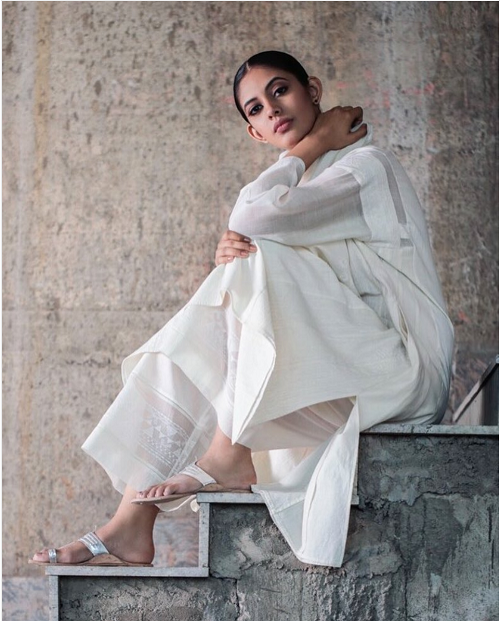 Pro tip: Go traditional in a white kurta or a pastel handloom piece and accessorize it with chic saffron/silver juttis, traditional silver bangles, and earrings. 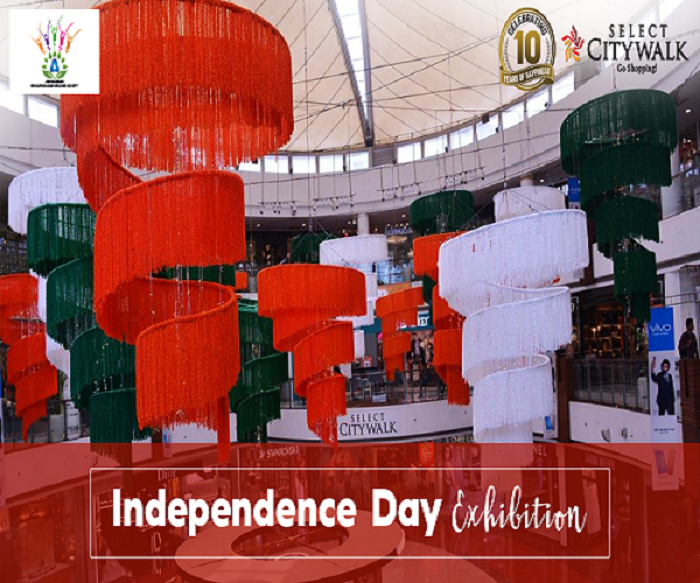 To celebrate this Independence day like never before, head to Select CITYWALK for our Independence Day exhibition, running from August 11th to 13th. You’ll find everything you love, from Apparel & Accessories to furnishing, jewellery, and home décor. Click pictures at our #IPledgeForIndia booths and have fun with your friends with the opportunity to win awesome merchandise. You can also get your hands on personalized gifts for a loved one or decode your future with our tarot card reader. Mark it up on your calendars already!